Premium extruded hand rearing formula. 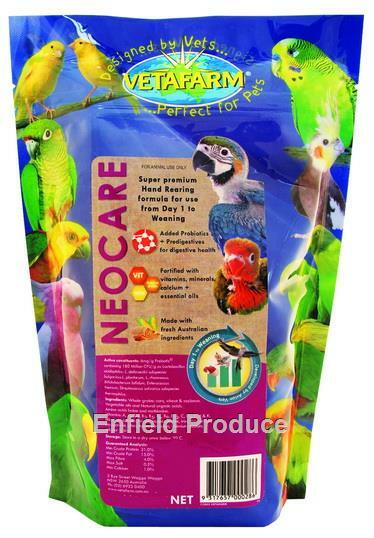 Recommended for all Parrots as a complete hand rearing formula. 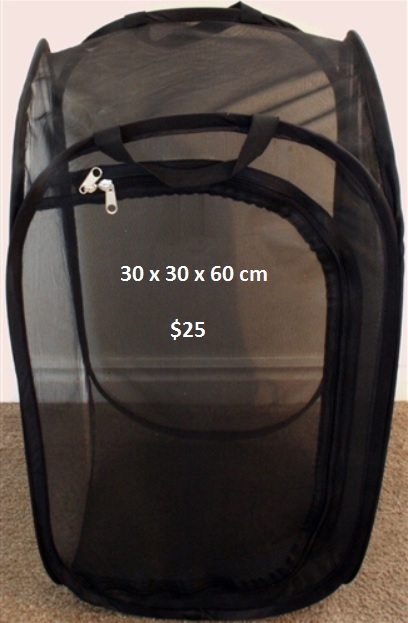 Suitable for use from hatching through to weaning. Also suitable for granivorous pigeons. 450g. Extrusion cooked for safety and increased digestibility. Contains Probotic to promote healthy gut flora. Contains Pre-digestives to increase gut efficiency and ensure maximum absorption of nutrients. Scientifically balanced to ensure precise nutrition in baby birds. 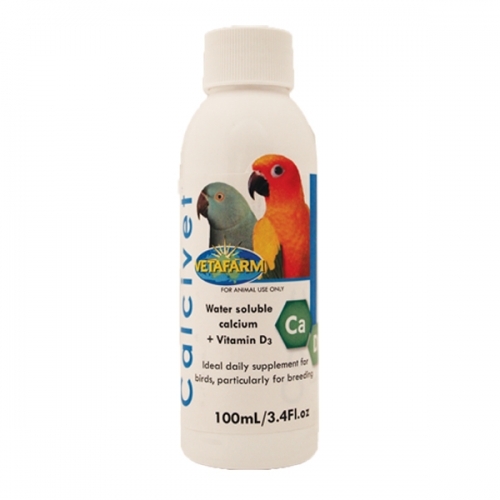 Contains all necessary vitamins, mineral, calcium and amino acids for growing bones, organ function and strong feather development. Neocare should not be used with any other supplement, unless advised by a veterinarian. Neocare is a veterinary balanced food, mixing other foods or supplements will dilute the nutrition and unbalance a young birds diet. 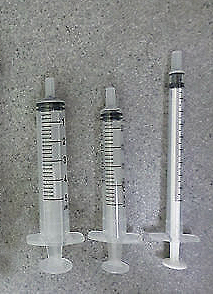 If hand feeding from hatching, an electrolyte formula should be fed for the first 24+ hrs or until the bird passes its first dropping. Neocare is then fed at a runny consistency and thickened over a period of days.